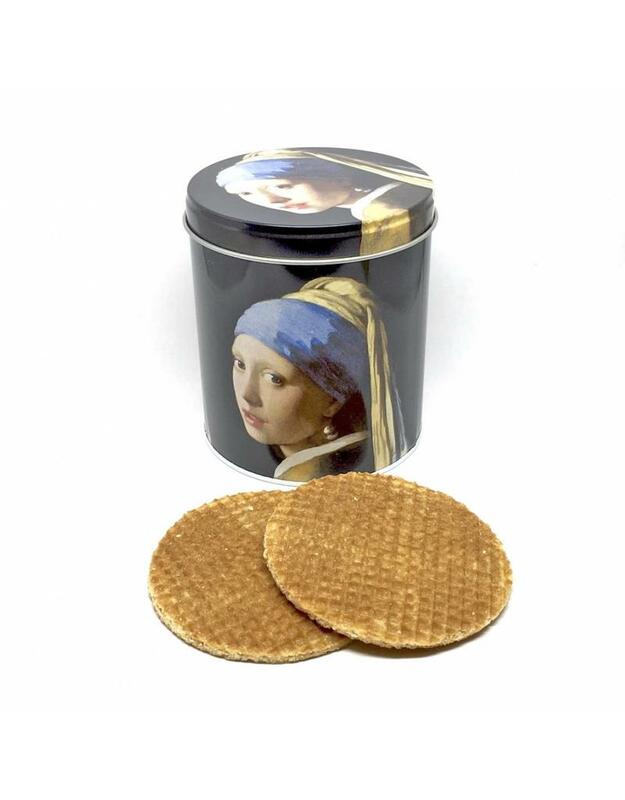 Famous Dutch biscuit. 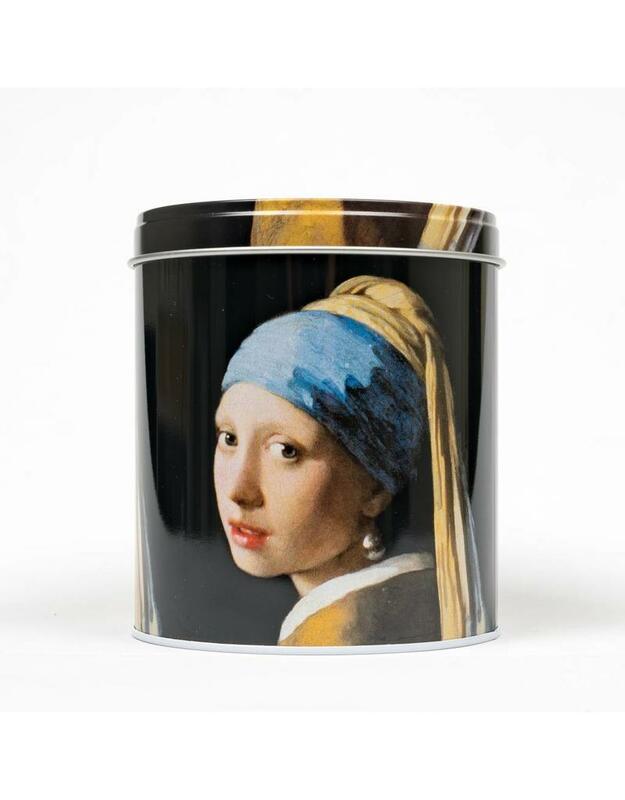 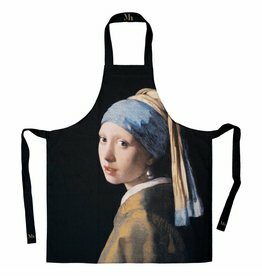 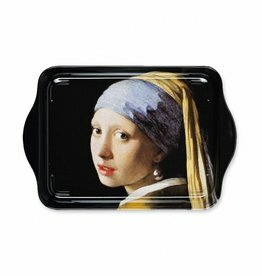 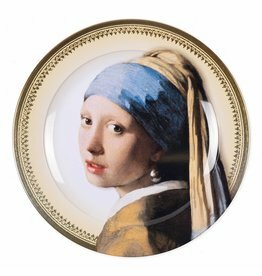 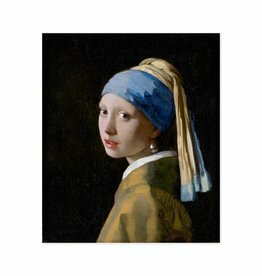 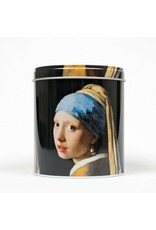 Eight "stroopwafels" in a sturdy tin with an image of Vermeer, The Girl with the Pearl Earring. 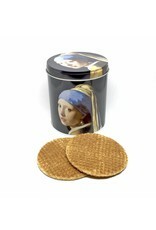 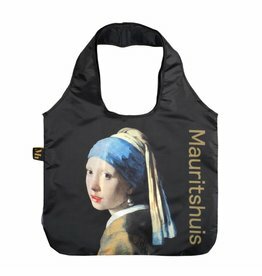 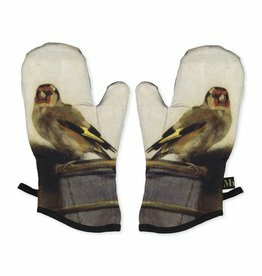 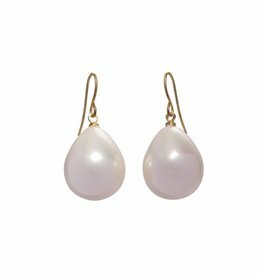 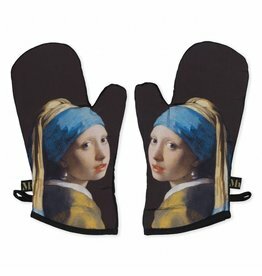 This product is only available for shipping within the European Union.